In the competitive market of newsletters and e-marketing there are several ‘solutions’ out there that can help your business. But at times we find some unnecessary features and almost overkill dashboard analytics that drive you bonkers. You’ve got 10 million things to knock off your list and want to keep things simple. Today, I’d like to focus on an online marketing solution called MailerLite – one of the easiest and best ways to send e-mails and newsletter campaigns to your customers. 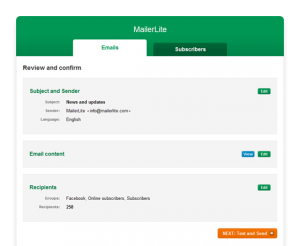 MailerLite helps you create great looking email newsletters. No special design or HTML skills are needed to use this newsletter software. MailerLite has a flexible drag-and-drop design and content editor. 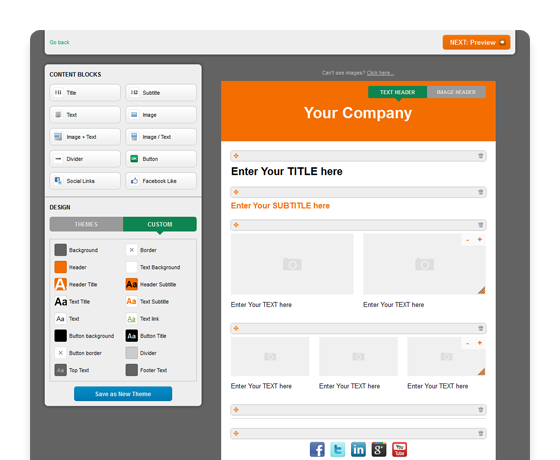 You can customize your email design by choosing colours, fonts and graphics. 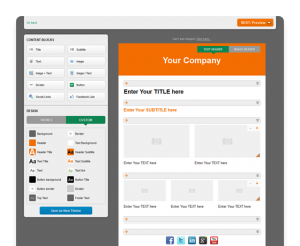 Easily add different content blocks to create various layouts. Forget about slow mail servers and other technical problems. MailerLite will send your campaigns at the speed of more than 1000 emails per minute and will cover deliverability issues. We’re not giving all of the goodies away! 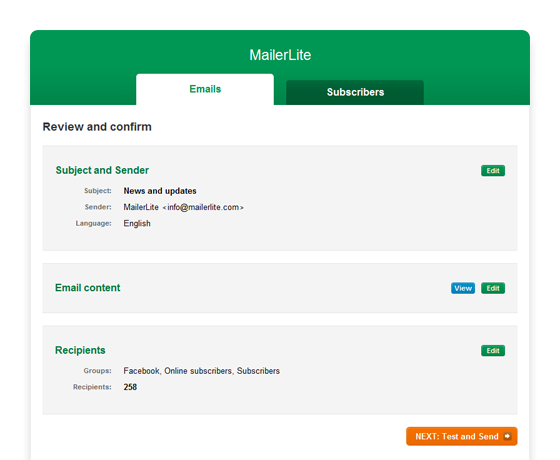 Check out some more cool features at www.MailerLite.com. Use QR3 as a promo code and get 3 months free from MailerLite’s founders!